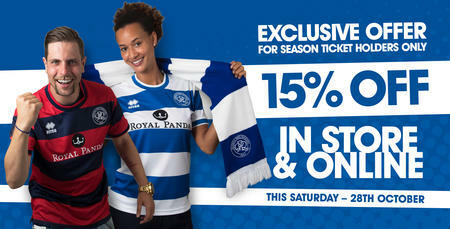 THE QPR Superstore will be closed for refurbishment from Monday 19th June. 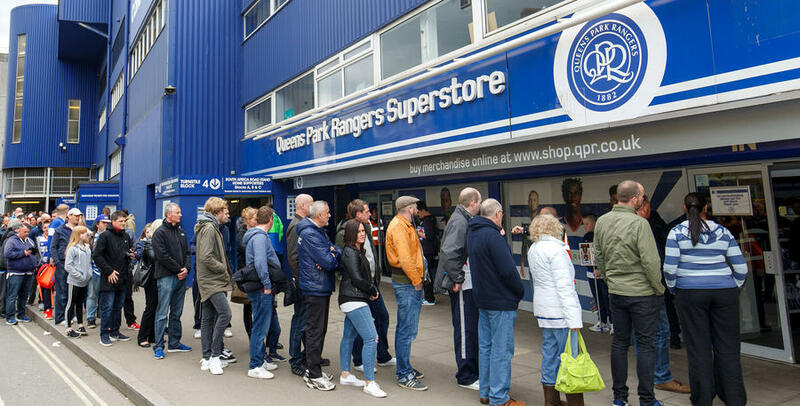 The store will remain closed until the morning of Saturday 24th June, when the club's new kits for the 2017/18 season will go on sale for the first time from 10.00am. 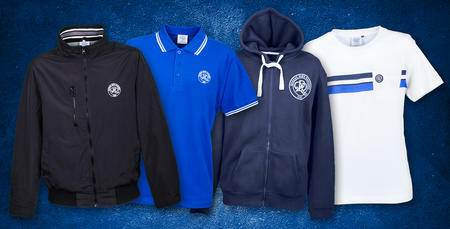 The online shop - www.shop.qpr.co.uk - remains open for business as usual during this period. 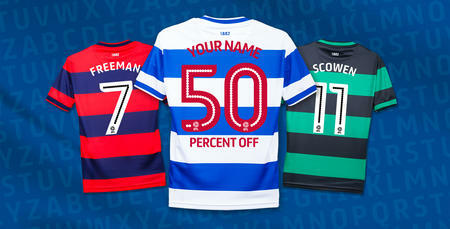 Half price shirt printing this Saturday!